Santa is visiting from the North Pole on Sunday, December 9th! 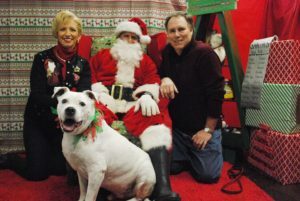 Bring your entire family, 2 legged and 4 legged alike for Santa photos at Lizzi & Rocco's. There will be goodies and refreshments for everyone, including your pets! 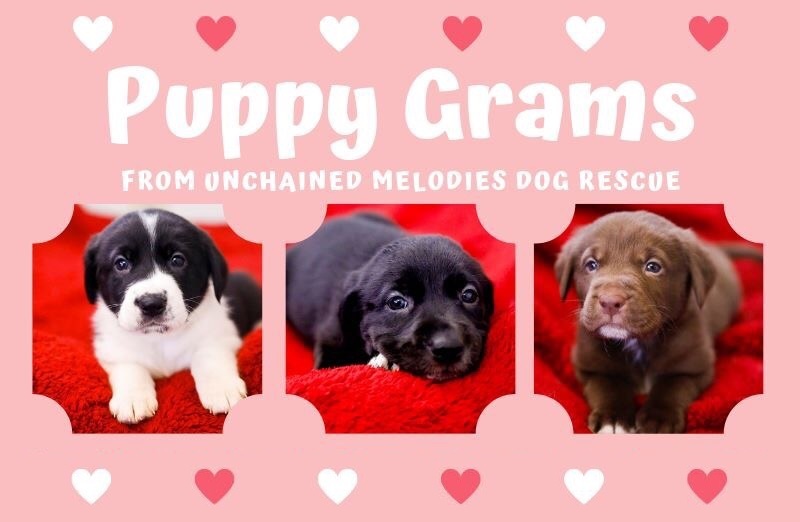 For a $200 donation to UMDR, our volunteers will bring a special delivery of 8 week old Lab mix puppies to a business for 30 minutes of pure joy and puppy breath. 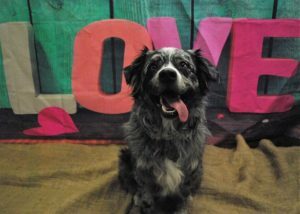 Join us at the Nifong location on Saturday, February 2 for our Valentine's Day photo event! 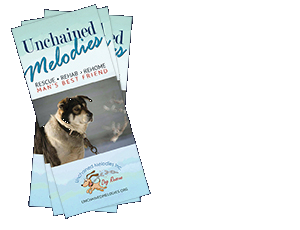 Bring your kids, pets, friends - whoever you love - and support out friends at Unchained Melodies Dog Rescue! 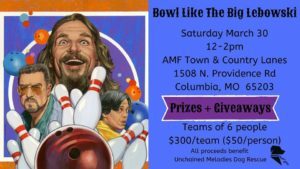 Photos are $10, and all proceeds benefit UMDR! Can’t find an event? Please see our Facebook Events page for additional events.